My LOVE. 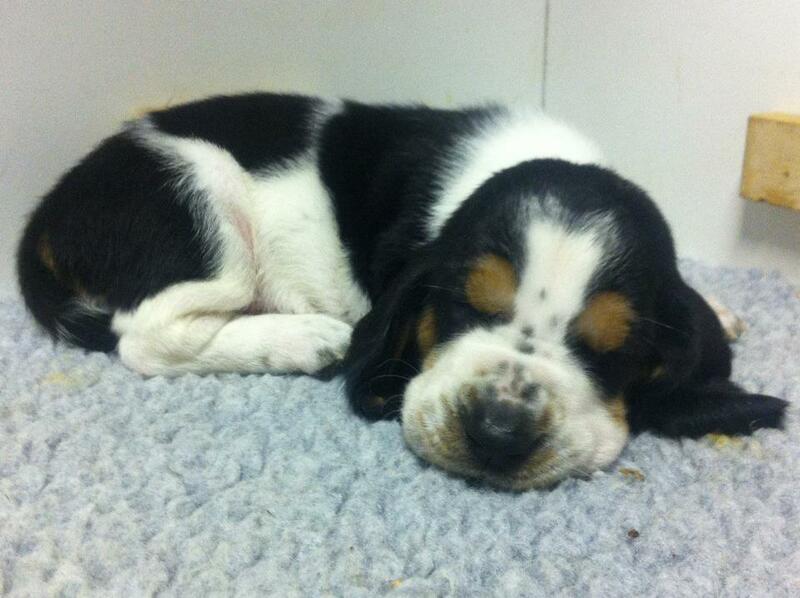 My very first European Basset Hound. A dream come true. Again, another Basset Hound from Idaho. He comes from Maple Street Bassets, His parents being exports from I fell in love with him and was surprised and blessed that he would be mine! A gentle giant. So very sweet and laid back. I couldn't be happier with our first European STUD.